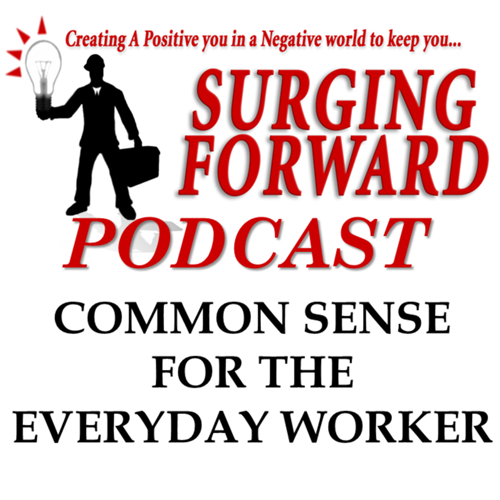 Surging Forward Podcast | Common sense for the everyday worker! My name is David Ballentine and I started Surging Forward about 5 years ago to help with the required information to keep up their CEU’s, for their tradesman license. 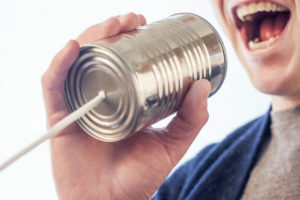 Over the years and having come up through the trades myself, from the ground up, I have noticed that training for those working in t he field is harder and harder to come by. In this fast paced world many do not get the one on one mentoring training that we used to get. Now a days it is all about fast fast fast, and many time the back bone workers have to learn on their own. I have had many great mentors throughout my life and I have gone from the trenches to running my own business, teaching the apprenticeship, and inspector for various trades.